How, why, it is a good question for Icelandic coach, but also THW Kiel management, who didn’t make good enough combination in the roster capable to stay at the TOP of German handball, but also competitive at EHF Champions League, where the last crown was taken in 2012. 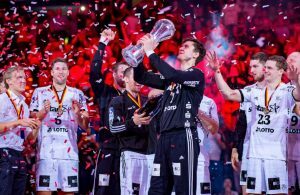 After two decades of remarkable profiles like Wislander, Perunicic, Olsson, Lovgren, Karabatic, Omeyer, Jicha, “Zebras” failed in making the new leaders capable to push the team to the limits. The first fail was Aron Palmarsson, who has been seen as the leader of “new Kiel” after 2012, but Icelander obviously couldn’t find himself happy on the Baltic coast. The second one was a short episode with Rasmus Lauge Schmidt, who came as one of the hottest product on the market, but injury put him out at start of the contract and somehow, love between him and the club cease to exist. The third “big ace” of “Zebras” was Domagoj Duvnjak. 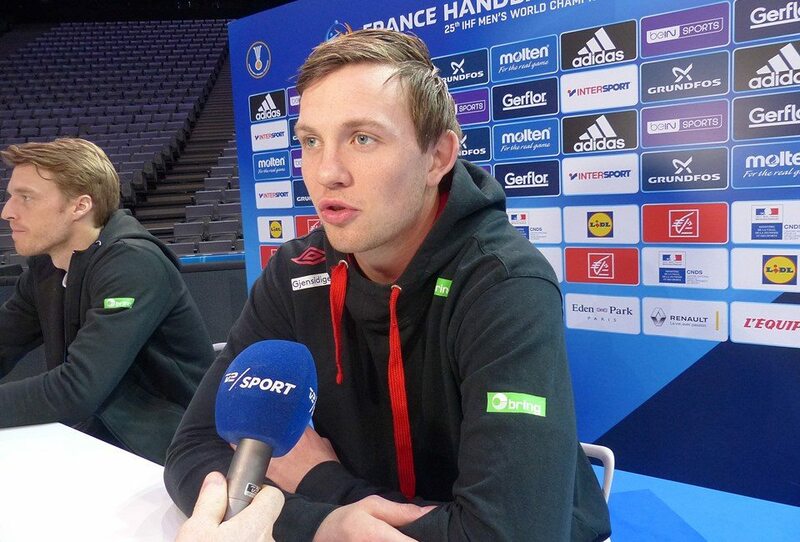 Clearly, an amazing player from time in HSV Handball, where he won DKB Bundesliga and EHF Champions League. Dule came to Kiel in summer 2014 as World Handball Player 2013, but even he was young enough (26 at that moment), 10.275 local fans didn’t see him as someone who is taking a club to the trophy podiums. Injuries prevented him from taking titles instead of the first one in 2015. Now, he isn’t that powerful anymore. The richest club in Germany with the biggest fan base in handball world, “handball Manchester”, now, wants to give another wind at their back by signing Norwegian superstar Sander Sagosen. The 24-years old Norwegian, the World’s Handball Player 2018 by Handball-Planet.com (we would like to know what and how Mikkel Hansen played last year to be called “2018 WHP” by IHF?) has found his place in strong PSG Handball alongside Nikola Karabatic and Mikkel Hansen, which speaks the best about his TOP quality. However, the chance to lead the new beginning of definitely the club with legendary reputation and to make him “big” again, could be more than attractive for the young guy like Sander. The “City of Light” will be always full of TOP stars. Sander and Kiel. That could be an interesting and long love story.